I don’t know about you but we’re feeling Twentytwo, an amazing project found at 22 Bishopsgate in the heart of London. This afternoon site visit with Multiplex proved to be the perfect way to end a great trip. 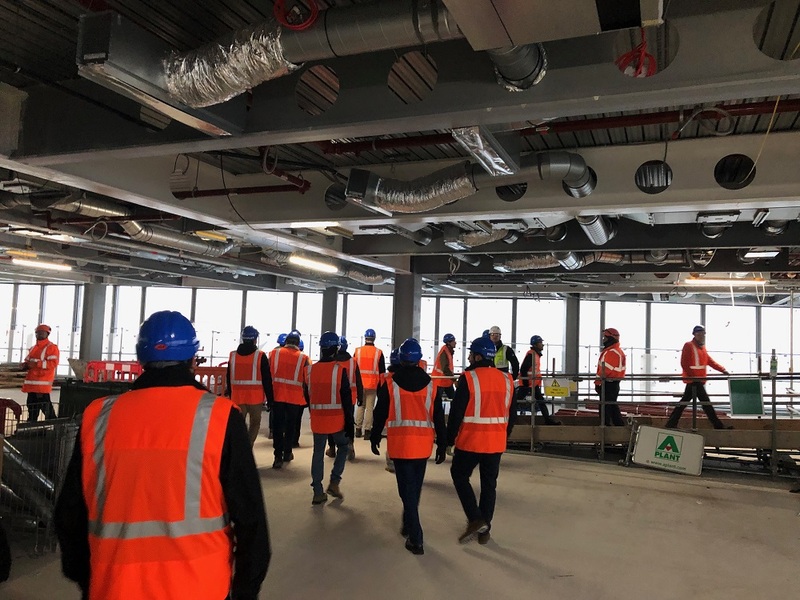 GLCM enjoyed the opportunity to tour the site and learn about the trials and tribulations that come with building a 62 story, 278m tall building. 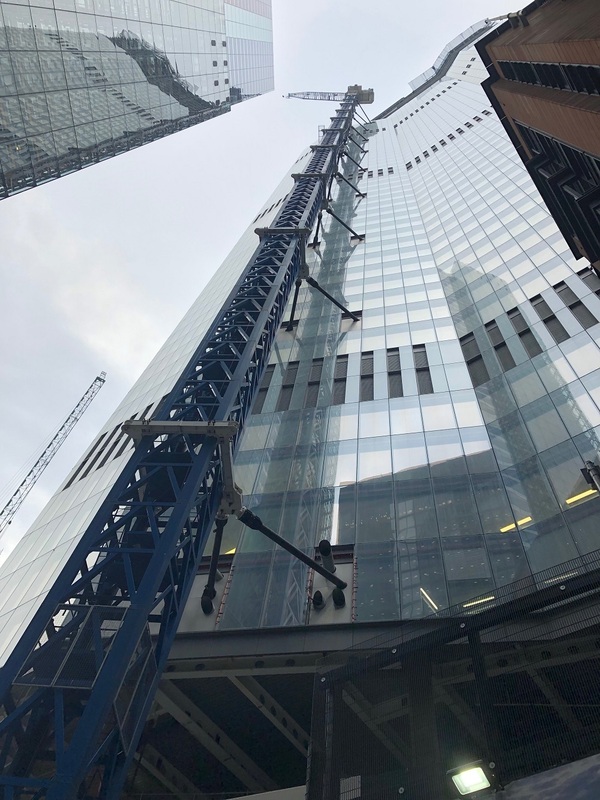 Twentytwo is being developed by AXA and Lipton Rogers Development with a JCT Design and Build contract valued at approximately £590 million, equivalent to $752 million. Upon its completion in 2019, Twentytwo will house a fresh food market, gym, spa, various businesses and restaurants, and London’s highest free public viewing gallery. At over 1 million square feet of flexible work space, there is a large variety of businesses that will soon move in to Twentytwo. 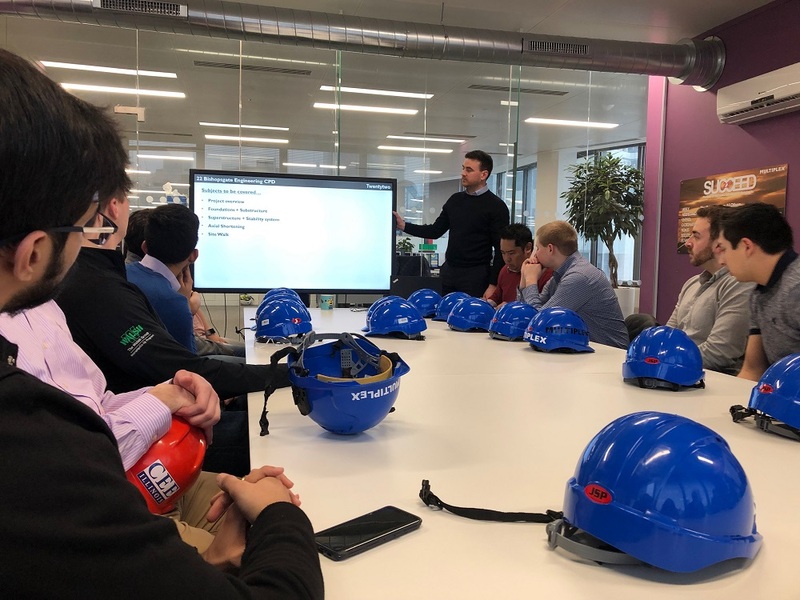 After a warm welcome from security staff at the entrance, students were eager to learn from Eunan and Amy about the details of the Twentytwo project and tour the site. The presentation covered a general overview, followed by information on the buildings foundation, sub and superstructure, stability system and a lesson on axial shortening. Great conversation was had about the building and its structural components. The building is made up of a steel framed tower with a concrete jump-form core as the central support. There are three outrigger stability structures comprised of three columns on each side of the core and at two positions in the building, levels 25 and 41, these outriggers are connected to the core through trusses as tall as the story itself. These trusses were strategically placed in the mechanical rooms so as not to decrease the amount of usable floor space in the building. This system is not common to what you would see in the United States, but works best for this project. To easier visualize, this system can be compared to a skier with their arms straight out from their bodies holding ski poles parallel to the body. The skier’s body is the concrete core with the arm and ski pole as the truss and column that make up the outrigger structure. With ski poles, the skier is much more stable than if they were to stand with their arms straight down. Similarly, the skyscraper will be much more stable with the three outrigger structures. Another item we found unique was the use of composite cellular beams, as seen above. Cellular beams allow for more flexibility in the building and as their popularity increases, they become a more cost-effective option. For as big as Twentytwo is, it is vital to keep the building as light as possible. Cellular beams are a lighter option than traditional beams so they were an obvious choice on this tower. They also allow for pipes and ducts to pass through the openings, seen clearly in the picture above. These beams could be found on all levels. After riding the lift up to level 55, we experienced breathtaking views of the city from above. 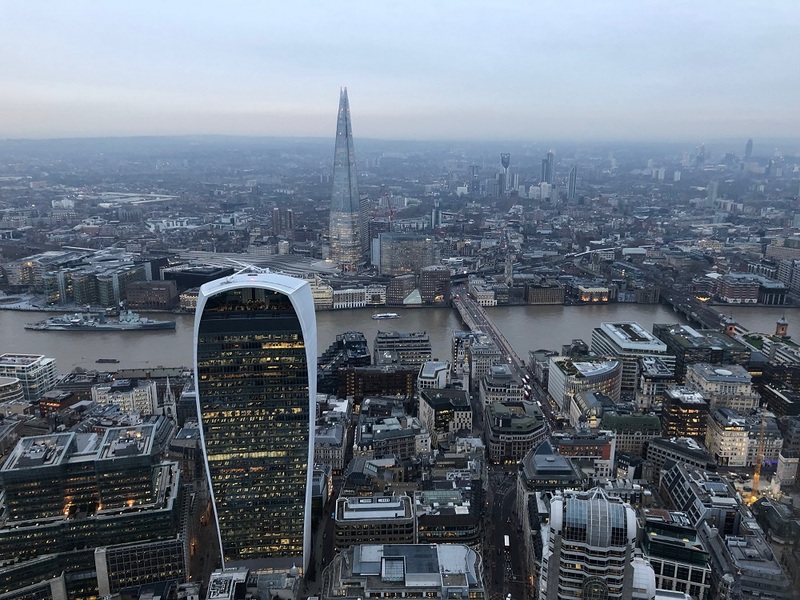 The Walkie Talkie and the Shard (below) and the Tower of London and the Tower Bridge were all visible. These spectacular views are sure to be great assets for the tenants set to move in. 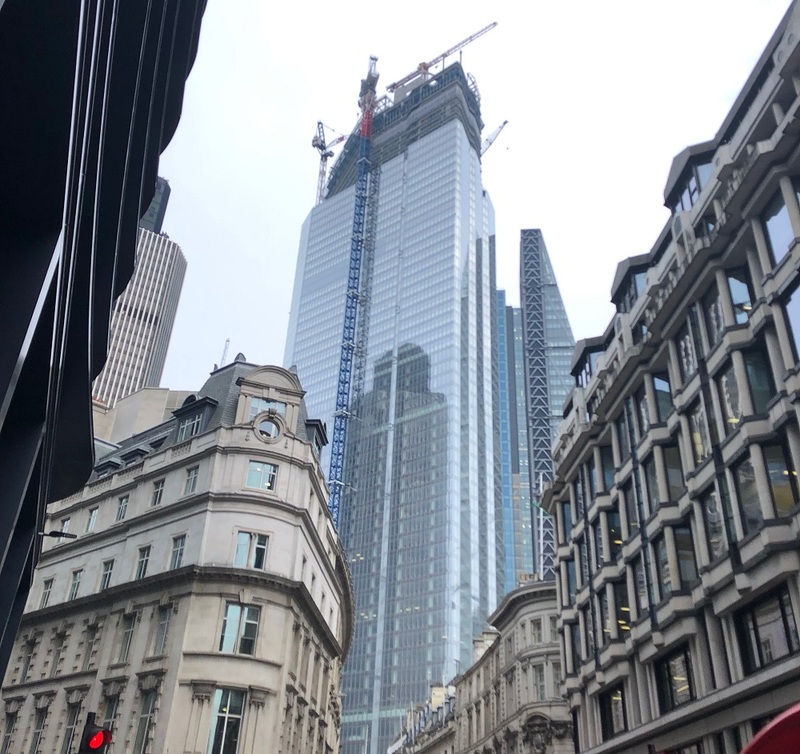 It is important to note that when Twentytwo is complete it will stand 9 meters shorter than the Shard, described as a chip on the shoulder for Multiplex. Unfortunately they are unable to build anything taller than the Shard due to limitations with controlled air space. 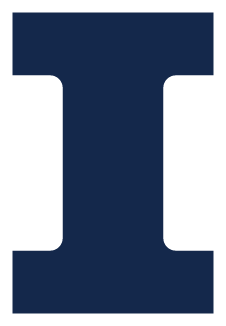 Construction of Twentytwo cannot exceed a height of approximately 1000 feet at any point. This means that the tower cranes being used to construct it cannot exceed that height for fear of interference with air traffic. At this time, the tower crane on site at its highest point is 1 meter below restricted air space. 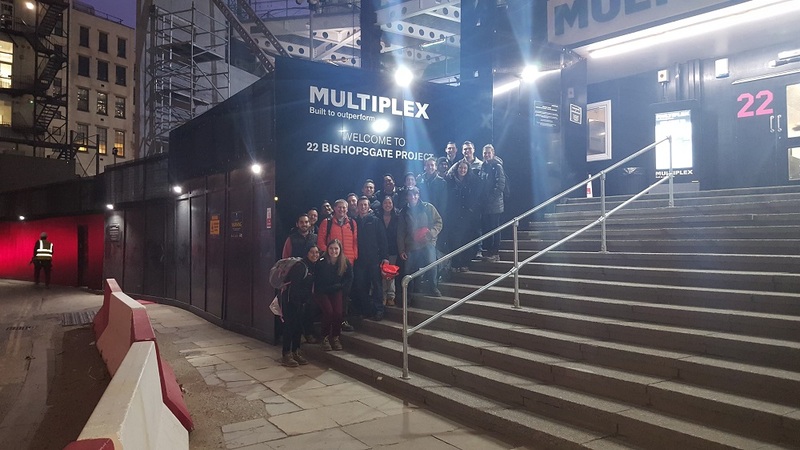 A big thank you goes out to the Multiplex team on the 22 Bishopsgate Project for your hospitality and preparing such a great visit for our program!